On October 11, 2o12 The Frost School of Music at the University of Miami hosted Festival Miami’s Emerging Composers: New Music concert at the Victor E Clarke Recital Hall on the campus of the University of Miami. Jackson Alexander Parodi was one of many artists to be featured during the two hour concert. 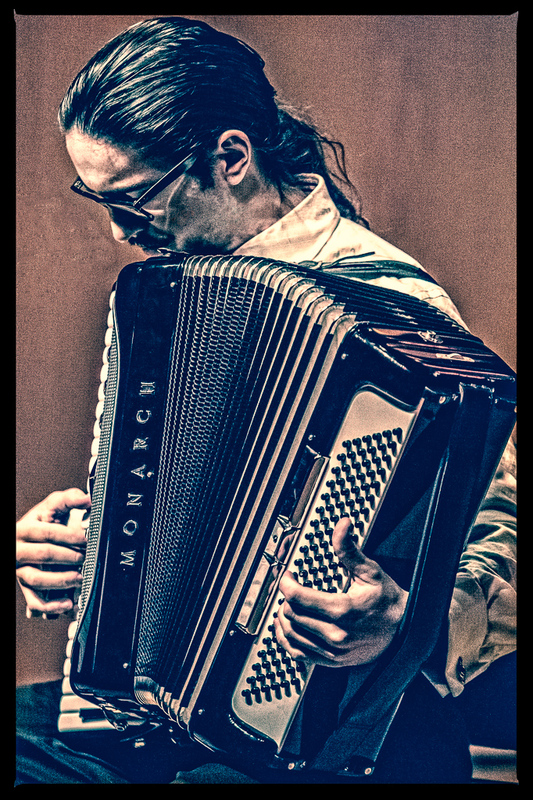 Parodi performed his original composition, Mist, on the accordion. This entry was posted in Clients, Creative editing, Digital Photography, Festival Miami, Frost School of Music, Music, Photography sessions and tagged accordion, Festival Miami, Florida, Frost school of music, Jackson Alexander Parodi, photography, Shawn Clark, stage performance, versatile light studio. Bookmark the permalink.